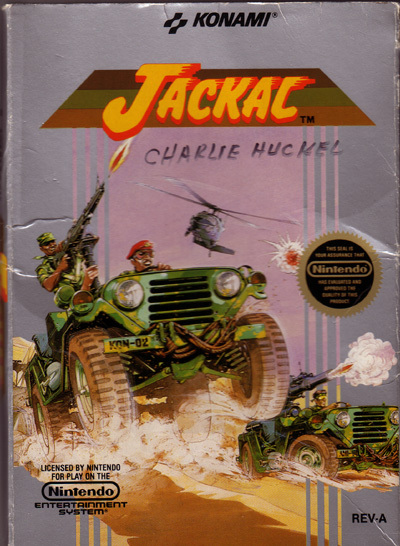 Come play Nintendo’s classic game, Jackal on Sportsroids.com. You must remember playing this game when you were younger, and if so it will be a pleasant surprise to have the ability to play it again without having to blow into your NES system. I grew up on this stuff and I think this game rocks! Click inside the box to activate game controls and Play the game!